Anyone who has to write content of any sort sometimes faces “writer’s block” — that wonderful feeling when you sit down at your computer screen and you hear the crickets singing. We’ve all seen the movies where the writer goes through days and sometimes months without being able to write anything. 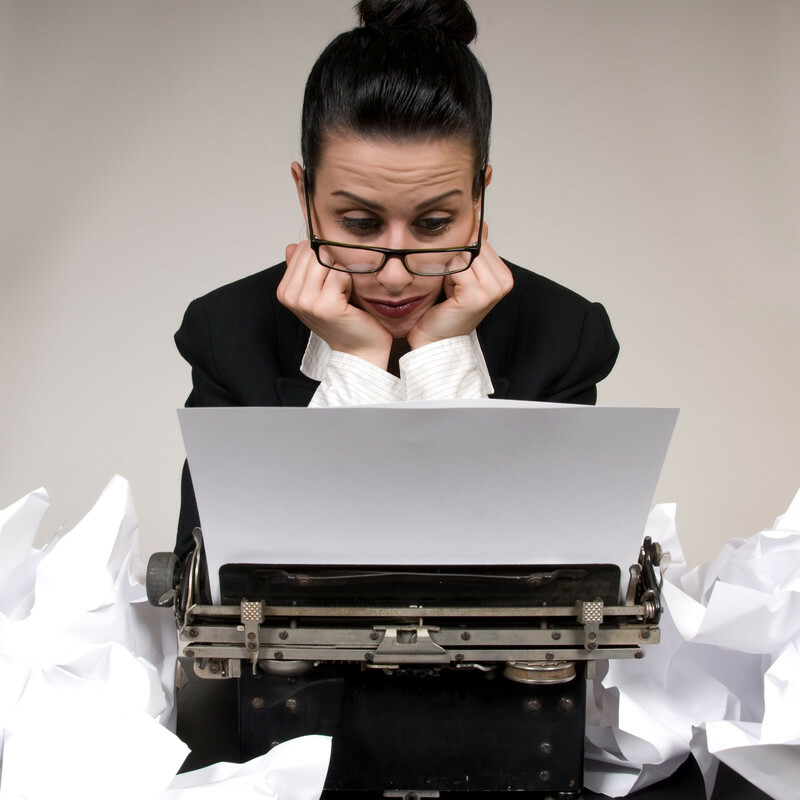 Professional commercial writers know, though, that it’s relatively easy to overcome writer’s block: Just start anywhere. By simply writing anything, you will somehow unlock the creative juices that lie within you. Plus with commercial work there’s a lot to jumpstart your brain. For example, you can start simply by typing out the names of the products you wish to promote. Then the brands. My personal favorite place to start with a new client is to rewrite the footer. Crazy, eh? But it always gets me writing. Yes, it will greatly help to do your homework first my doing thorough research and information gathering before sitting down to write … but I find that even with a great brief, there’s always that moment of truth when I hesitate. Then I start my footer … and I’m off. Every writer is different. So look for what works for you. And don’t be afraid to write awful. Awful still unlocks you. And awful can be fixed. Easy Web Tip #200: When faced with writer’s block, get out of it by just writing anything.